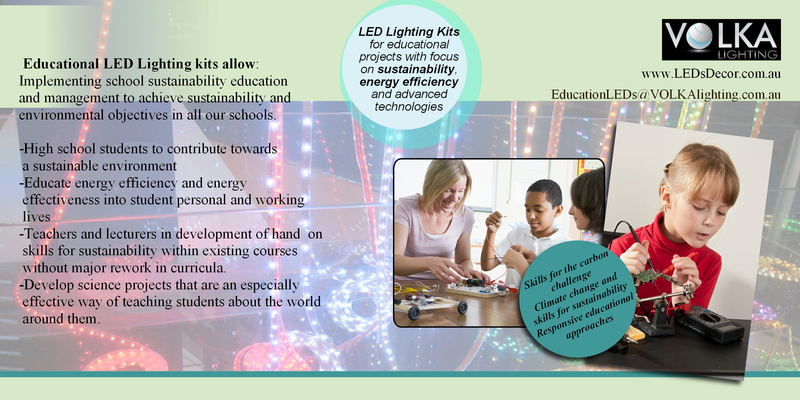 User Friendly Do-It-Yourself LED Lighting Kits, Just Plug And Play. An extensive range of components and “ready-to-go” kits for projects of different complexity levels. Starting from very basic “plug&play” students projects all the way up to professional decoration. We will be more than happy to point you in the right direction and recommend the right products for your home/office/school projects. or call 1300 610 125. All our Project Kits are individually packed in a plastic seal bag . Larger quantities will be supplied in plain cardboard boxes. In order to keep the kit price as low as possible we do not use fancy retail style packaging.